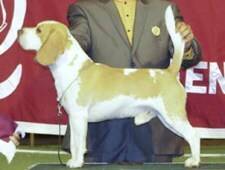 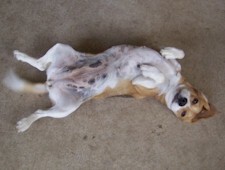 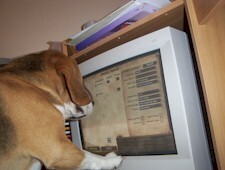 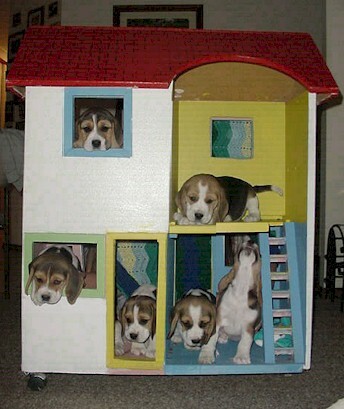 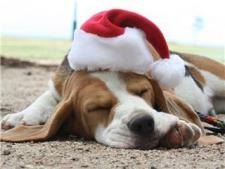 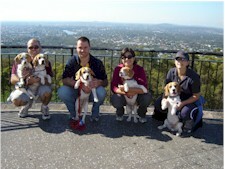 Welcome to Culorgair Beagles. 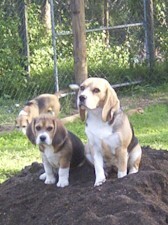 We hope you enjoy our journey of the love our this wonderful breed. 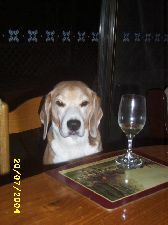 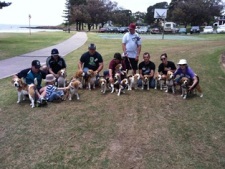 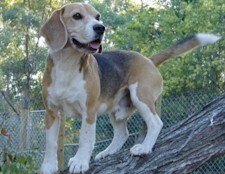 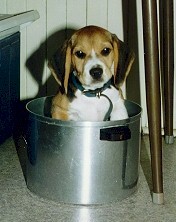 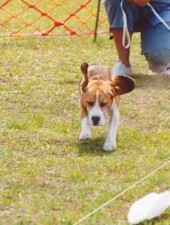 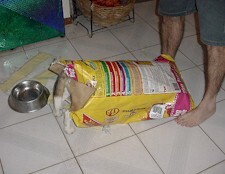 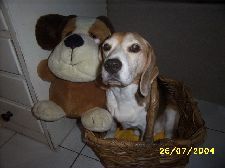 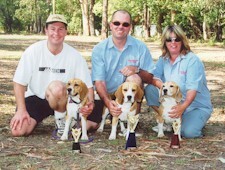 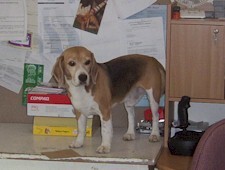 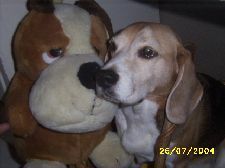 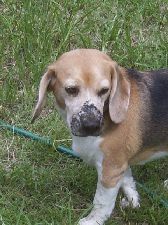 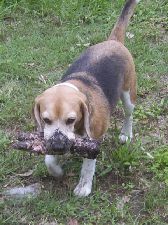 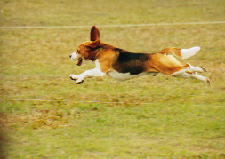 We are a small kennel in south-east Queensland, why take pride in producing not just beautiful Beagles but dogs that display the pure nature of the breed.